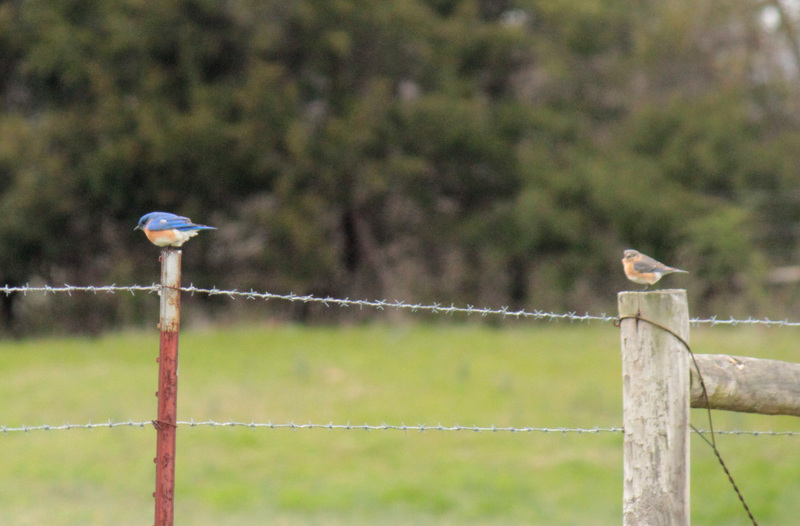 On Friday, word went out that a Mountain Bluebird was in Arkansas — the second sighting in Arkansas on the books. 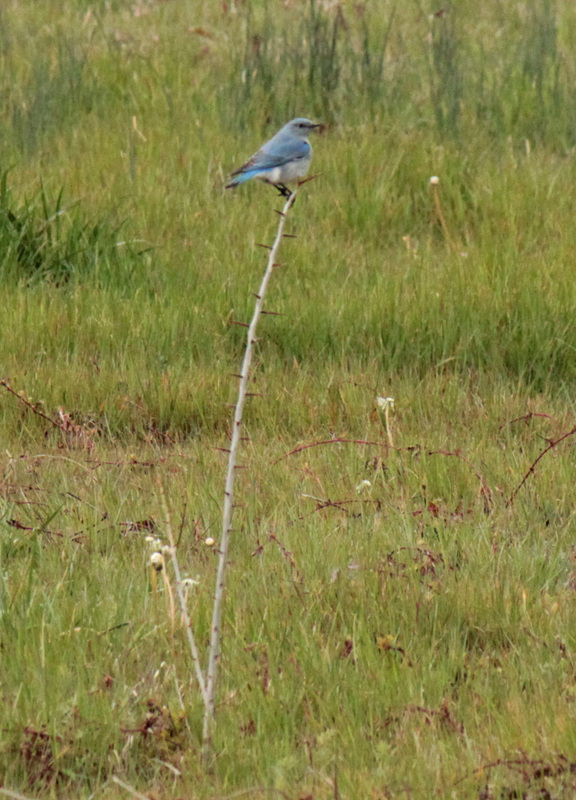 The Mountain Bluebird is pretty common on open woodlands … in the west. But, Arkansas is just east of its range. So, naturally, I went searching for it on Sunday. It was found in an open field off of Hwy. 113 in Oppelo and, at first, I went to the wrong location. 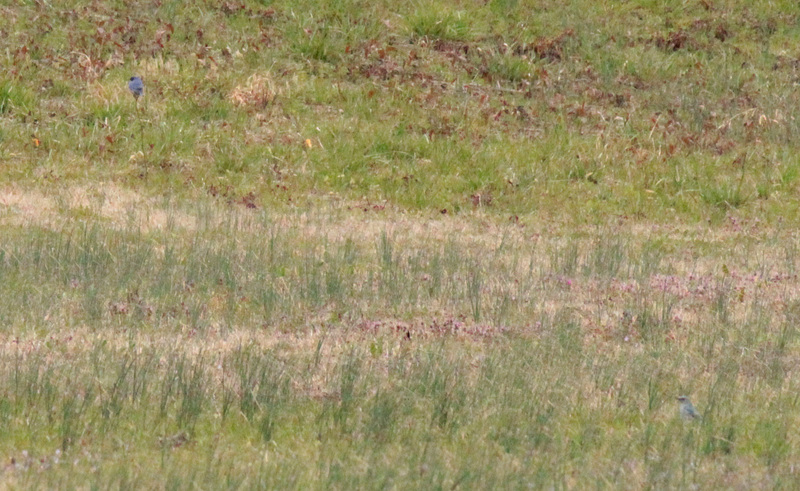 I reached out on the Arkansas bird listserv and immediately got help in getting to the right location.